﻿ Ring Joint Type Gaskets, SS 304 Ring Joint Type Gaskets Exporter. 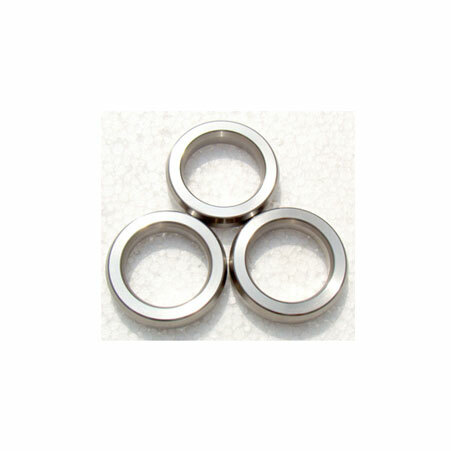 SS 321 Ring Type Joint Gaskets Manufacturer, Stainless Steel Ring Type Joint Gaskets Exporter, SS 904L Ring Joint Type Gasket, Ring Joint Type Gasket Supplier In India. We, at Amco Metals, deliver innovative products that are completely customizable and provide amazing usability. We have been ISO certified for our excellent services and amazing quality of products. We have always focused on providing complete assistance on finding the best products for our customers. We are a manufacturer, trader, stockist, supplier and exporter of Ring Joint Type Gaskets which are gaskets meant for high temperature and high pressure applications like oil fields. 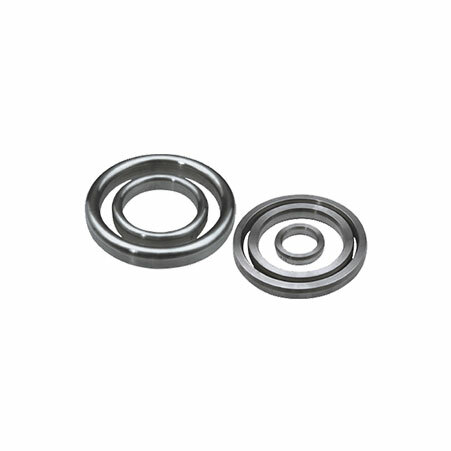 We manufacture Ring Joint Type Gaskets which have a softer than the flange material for smooth functioning. Our RTJ Gaskets are compatible with ring groove type flanges, the gasket material can be customised according to the flange need, while the gasket remains precision engineered for heavy duty onshore applications. 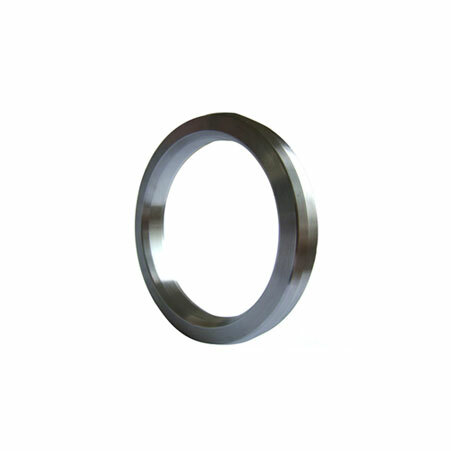 Monel 400/K500 Ring Type Joint Gaskets Manufacturer, Inconel 600 Ring Type Joint Gaskets, Inconel 625 Ring Joint Type Gasket, SS Ring Joint Type Gasket Supplier In Worldwide. Venezuela, Ghana, Finland, Egypt, Israel, Croatia, Afghanistan, Costa Rica, Romania, Colombia, Italy, Bulgaria, Ecuador, Tibet, Lithuania, Namibia, Kuwait, Portugal, United Kingdom, Slovakia, Nigeria, Puerto Rico, France, Mexico, Peru, Lebanon, Sweden, Qatar, Sri Lanka, Spain, Iran, Czech Republic, New Zealand, Algeria, Australia, Serbia, South Korea, Russia, Bhutan, Mongolia, Singapore, Thailand, Iraq, Iran, Estonia, Japan, Azerbaijan, Chile, Brazil, Argentina, Macau, Switzerland, Gambia, South Africa, Norway, Belarus, Germany, United Arab Emirates, Hong Kong, Greece, Trinidad & Tobago,Tunisia, United States, Netherlands, Libya, Ireland, Ukraine, Mexico, Philippines, Zimbabwe, Turkey, Bolivia, China, Morocco, Pakistan, Vietnam, Angola, Austria, Canada, Indonesia, Malaysia, Gabon, Kazakhstan, Kenya, Denmark, Jordan, Belgium, Bahrain, Saudi Arabia, Bangladesh, Yemen, Nepal, Nigeria, Chile, Hungary, Poland, India, Poland, Taiwan, Oman. Algiers, Jamshedpur, Karachi, Chennai, Sydney, Busan, Sharjah, Thane, Noida, Toronto, Kuala Lumpur, Baroda, Houston, Edmonton, Port-of-Spain, Pimpri-Chinchwad, Riyadh, Jakarta, Bogota, Tehran, Perth, Jaipur, Lahore, Ahmedabad, Istanbul, Chiyoda, Brisbane, Madrid, Navi Mumbai, Doha, Lagos, Bangkok, Chandigarh, Ho Chi Minh City, Nashik, Bhopal, Granada, Howrah, Courbevoie, Seoul, Geoje-si, New Delhi, Melbourne, Kuwait City, Al Khobar, London, Milan, Petaling Jaya, Pune, Kolkata, Ahvaz, Gurgaon, Mumbai, Ulsan, Coimbatore, Hyderabad, Vung Tau, Secunderabad, Santiago, Cairo, Bengaluru, Nagpur, Rio de Janeiro, Muscat, Haryana, Ranchi, Dubai, Hong Kong, Rajkot, Colombo, Vadodara, Jeddah, Visakhapatnam, Moscow, Dallas, Ernakulam, Mexico City, Faridabad, Indore, Hanoi, Atyrau, Gimhae-si, Surat, Al Jubail, Abu Dhabi, New York, Thiruvananthapuram, Caracas, Montreal, Singapore, Manama, Dammam, La Victoria, Los Angeles, Ludhiana, Calgary, Ankara, Aberdeen, Kanpur.